Pianist Christopher Kin Ming Wong is quickly becoming one of Vancouver’s most sought after musicians. Born and raised in Vancouver, he is equally passionate and dedicated to piano teaching, performing, adjudicating and the art of collaborative piano. He has over twenty years teaching piano privately, ranging from beginner to diploma level while his collaborative work with instrumentalists spans the orchestral spectrum. Mr. Wong enjoys adjudicating festivals and sharing musical ideas with young musicians. He is a pianist of diverse musical interests, particularly in the vocal repertoire having worked with many singers over the years. He has been a pianist for the UBC Opera Ensemble, BC Youth Choir and University Singers. Moreover, Mr. Wong plays for the West Point Grey Academy choirs, directed by Lana Penner-Tovey and the BCCF’s summer music program, Choral Stage, led by Marisa Gaetanne. Mr. Wong completed his initial musical studies with Rebecca Kelly and David Vandereyk. Later he studied with a number of celebrated musicians including Jane Coop, Alexander Korsantia, Edward Parker, Dr. Jamie Syer and Bruce Vogt. Christopher holds a Bachelor’s in Piano Performance from the University of British Columbia and a Master’s in Piano Performance from the University of Victoria. Additionally, he holds LLCM and FLCM performance diplomas from the London College of Music, Thames University, England, and both ARCT Piano Performer and ARCT Piano Teacher (Royal Conservatory of Music) diplomas. 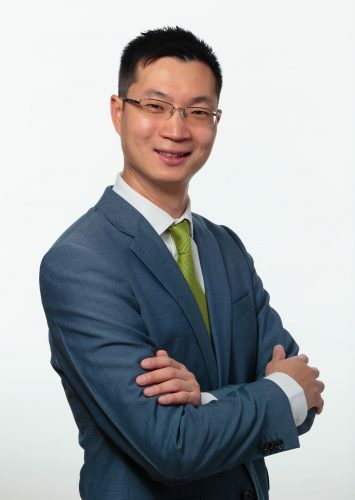 Mr. Wong is a piano faculty member at the Vancouver Academy of Music; moreover, runs a very busy private teaching practice in Vancouver.